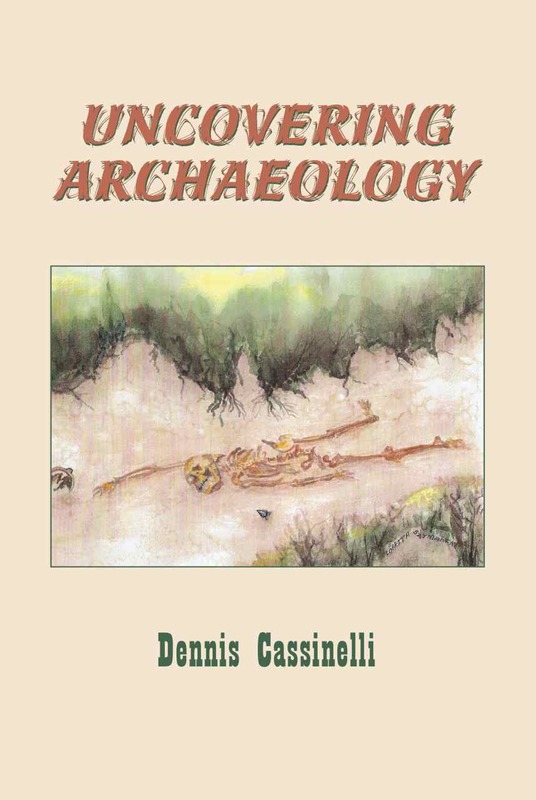 In his much-anticipated third book, northern Nevada author Dennis Cassinelli explores an array of issues often neglected by professional archaeologists and anthropologists. Leveling a critical eye at our current system of science, Cassinelli delves deep into the historical mysteries of the Great Basin and beyond, tracing the roots of bygone civilizations and piecing together the intricate puzzle of who we are and where we came from. Join Dennis on a journey through time that offers insightful new theories on topics ranging from Christ to the Spirit Cave Man to the ancient Mayans. With his passion for discovery combined with a conversational narrative style, Cassinelli ignites a compelling interest in history by posing questions few others dare ask.